Fair prices. Around-the-clock service. Quality products. That’s Frank Lamparelli in a nutshell. 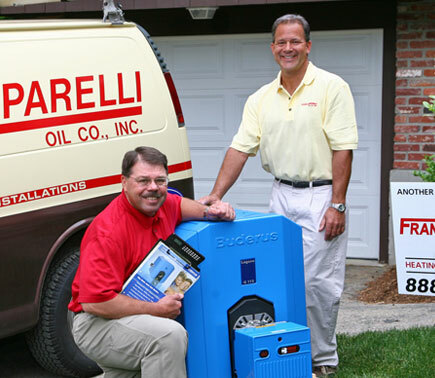 If you’re looking for reliable neighborhood service, you can rely on Frank Lamparelli. 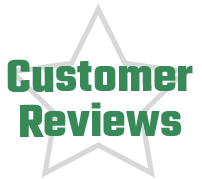 Our attention to detail and personalized service will guarantee your satisfaction. 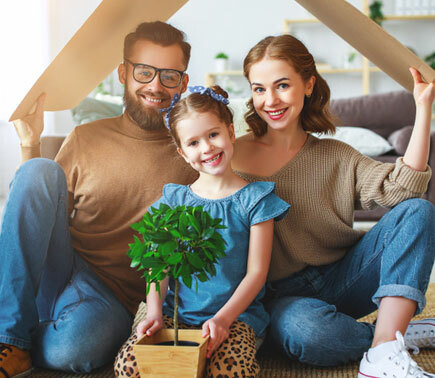 As a third-generation family-owned company with deep roots in our community, we try to make things as convenient as possible for you. 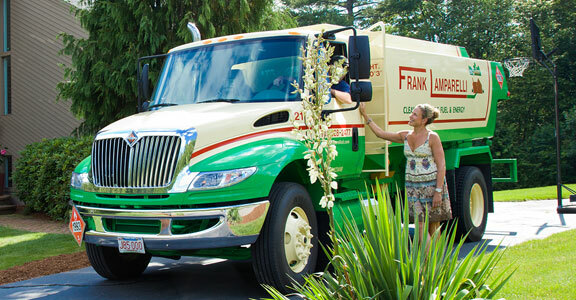 Start with peace of mind: Our active automatic oil customers receive 24-hour emergency repair. Tell us about your current equipment and let us know what you’re looking for in a replacement system. 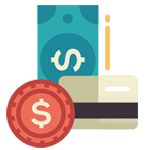 Our service experts can also discuss any financing opportunities. 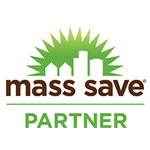 Reach out to us today to request your free estimate. 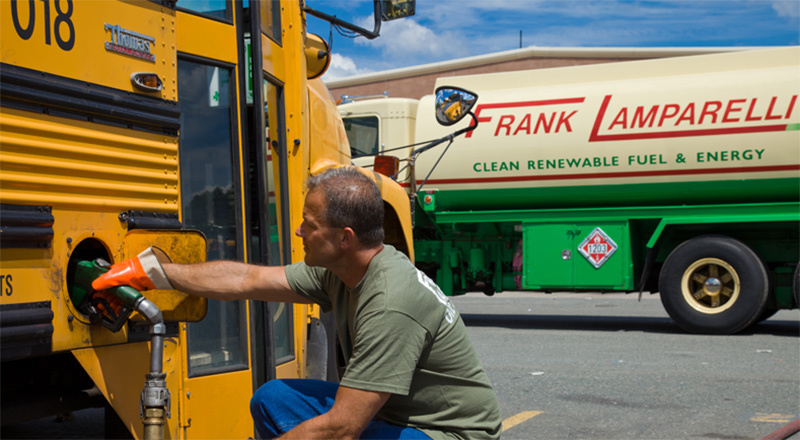 We deliver reliable and budget-friendly fuel services to our commercial customers. 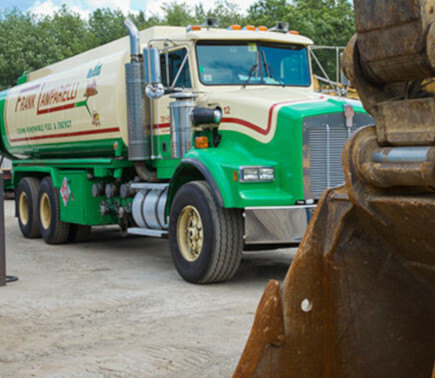 Whether it’s delivering diesel fuel, DEF, heating oil, gasoline, propane or autogas, our goal is to provide superb and attentive service. Download our app and enjoy 24-hour access to your account wherever you go. Pay bills or check your account information anytime. It’s easy! 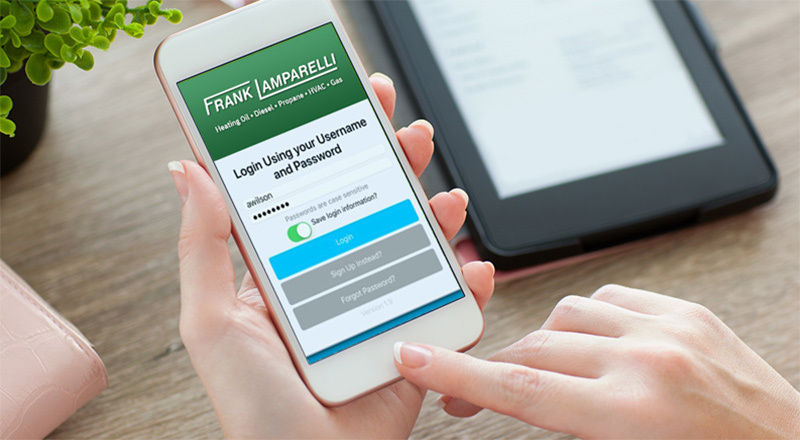 Click here to download the Frank Lamparelli app: App store or Google Play store. 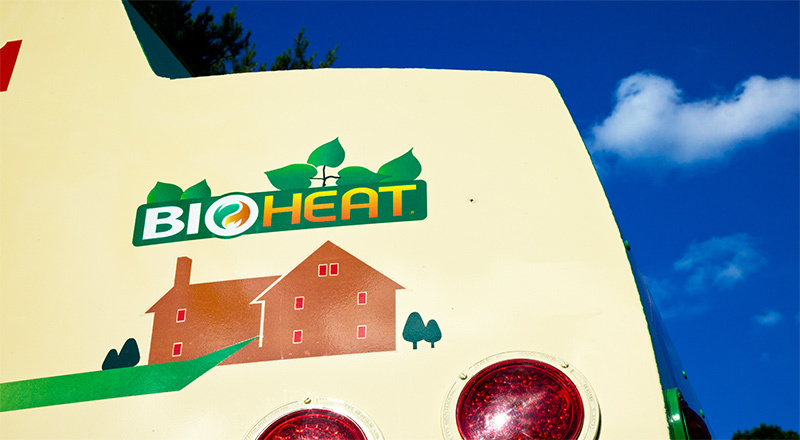 Every gallon of oil we deliver to you is Bioheat®—a blend of ultra-low sulfur heating oil and biodiesel, a refined fuel made from renewable natural sources. It’s energy-efficient, clean-burning and cutting-edge! Create your own personal account with us to pay bills, schedule maintenance service and more. Check out the latest rebates and financing programs for new equipment and then contact us.